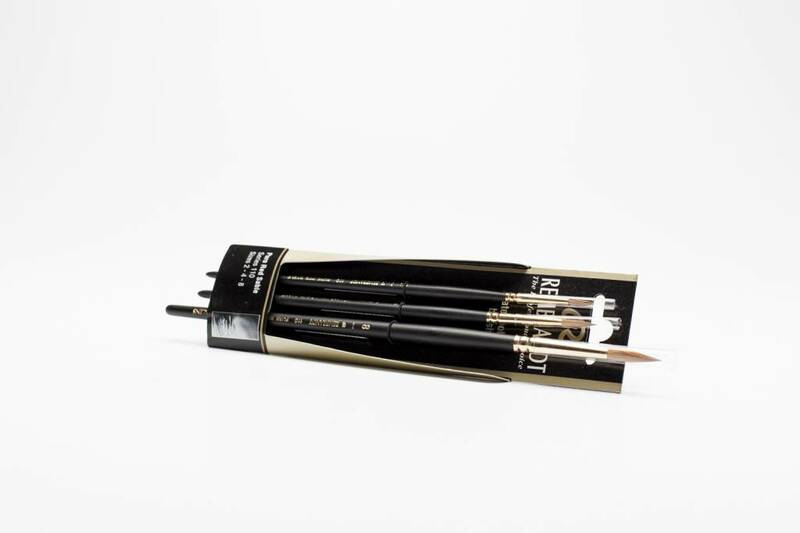 Set of 3 brushes Rembrandt for watercolour. 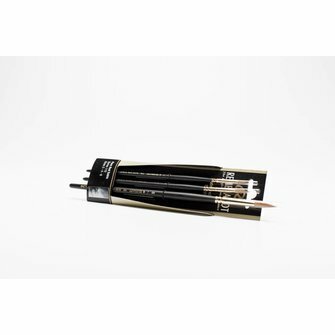 Set of 3 brushes Rembrandt for watercolour: Pure Red Sable , Rembrandt series 110, Royal Talens, Made in Holland. Brush nr. 8 is 24 cm long, brush nr. 2 is 18,5 cm long.